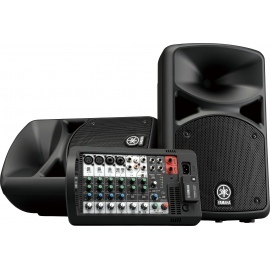 The MAUI 5 is an ultra-compact PA and monitor system in one that comes in at just under 11 kg to supply 800 watts peak performance and a maximum sound pressure of 120 dB. 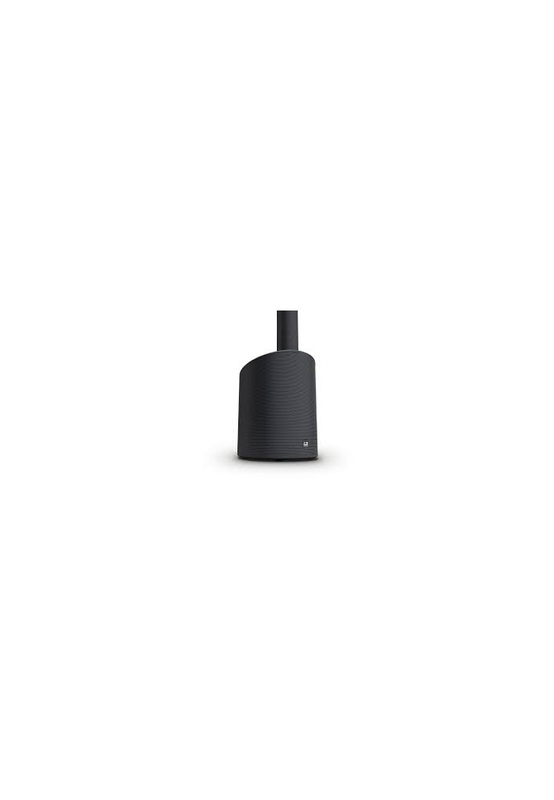 The smallest member of the MAUI family is assembled in a matter of seconds thanks to specially developed multi-pin connectors and only four components. 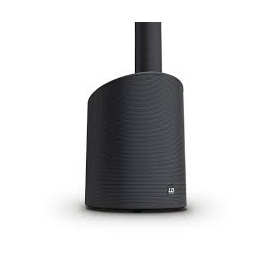 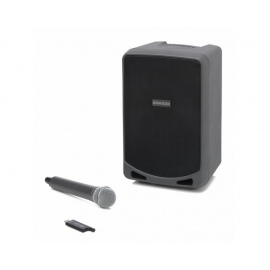 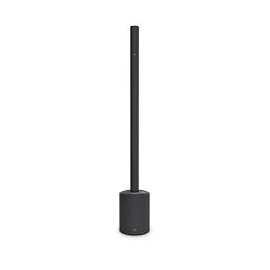 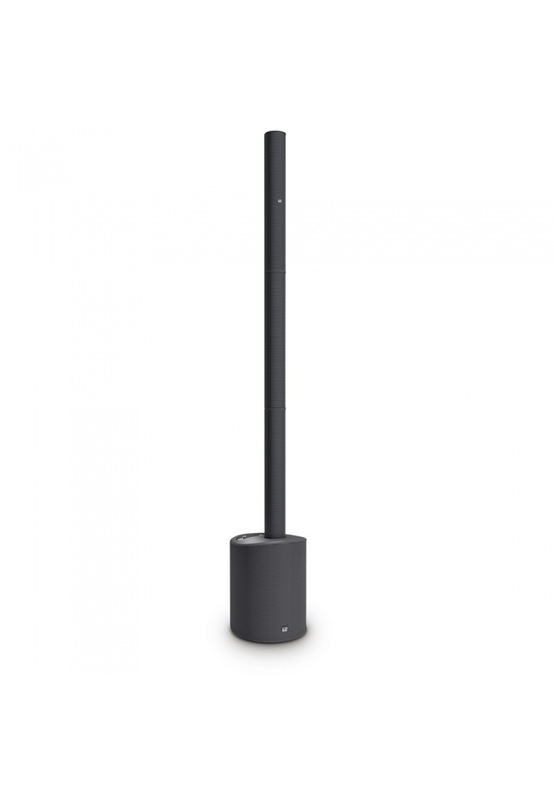 It also boasts extensive sound dispersion and high feedback resistance. 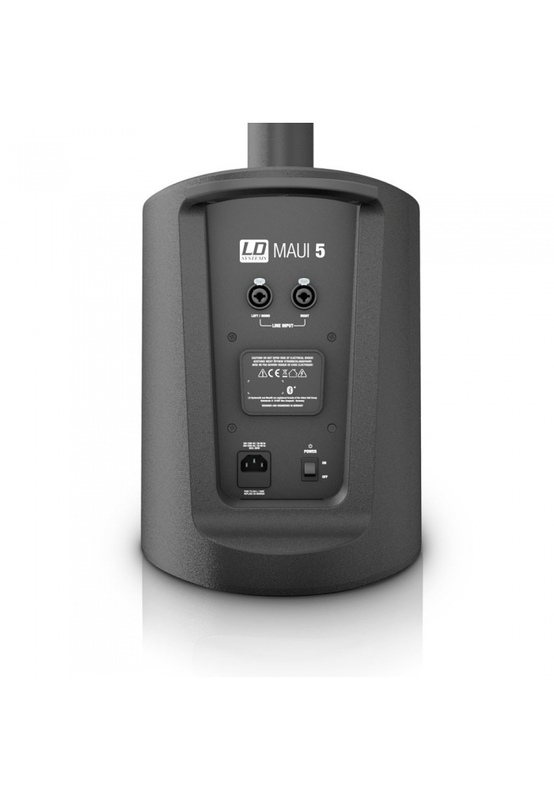 The MAUI 5 is easy to carry and fits on any car seat. 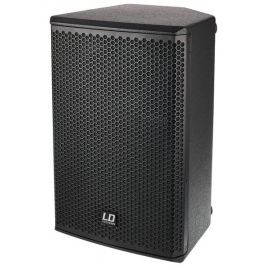 The bass reflex cabinet of the 8" subwoofer base also houses the system’s class-D amplifier unit with protection circuits against overcurrent, overheating and short-circuiting, LD Systems LECC digital signal processing, and a 4-channel mixer. 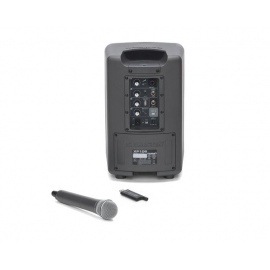 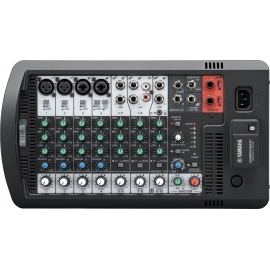 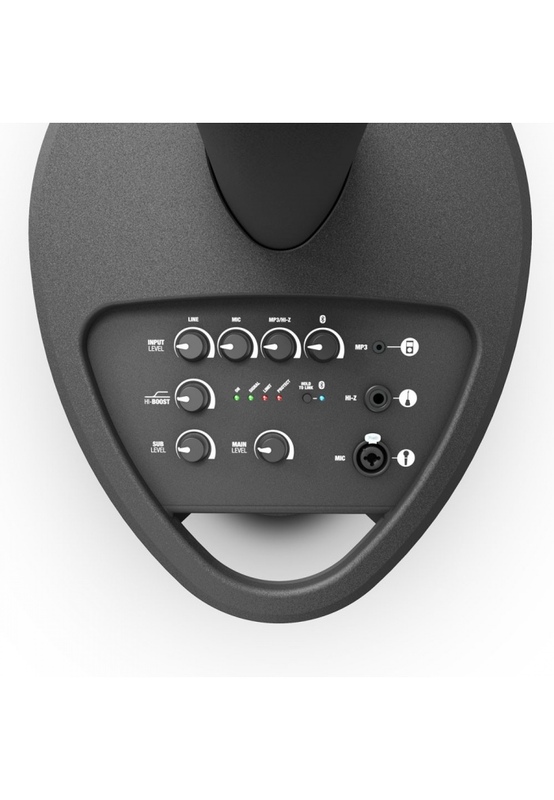 Thanks to built-in Bluetooth© technology for wireless streaming alongside use of the microphone, line and high-impedance inputs, a wide variety of sound sources can be connected to the MAUI 5, including playback devices and instruments, such as keyboards or guitars. 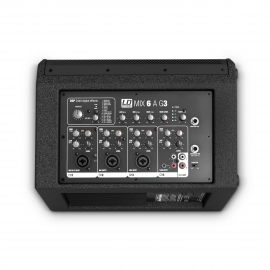 Separate level controllers, subwoofer and system volume controllers, and a high-shelf filter for adjusting treble to room acoustics ensure perfectly tuned performances.